Because pixels make everything better. 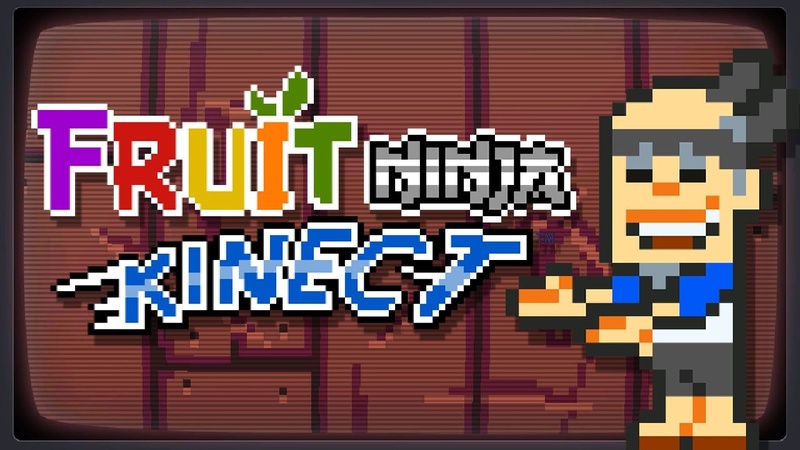 We’ve praised Fruit Ninja Kinect as one of the better titles to own for the motion sensing hardware, but little do people know that the game is really a reboot of a classic arcade title. Fruit Ninja made its debut back during the “Golden Age” of video games in the 1980’s and it’s only these last few years that it received much attention. Obviously, I’m only pulling your leg with the history stuff, but Fruit Ninja Kinect will be getting a new, arcade, classic look that could’ve fooled us. 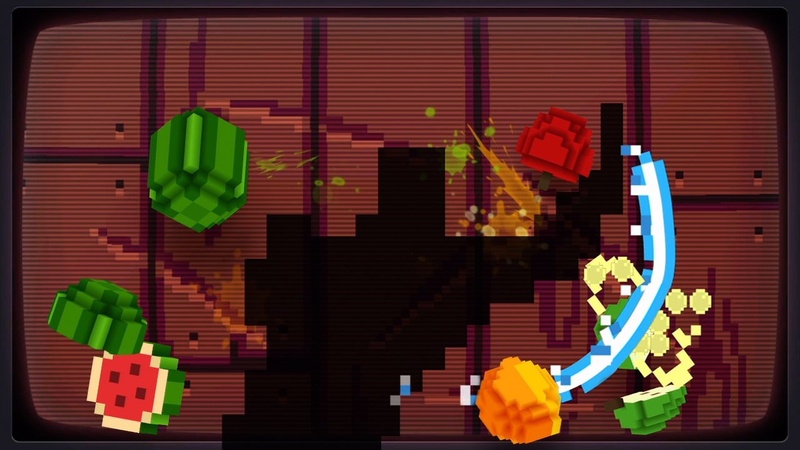 The DLC features the Super Retro Land background, Game Man shadow and Pixel Love blade – not to mention a complete graphical overhaul as Sensei and his beloved fruit receive a serious downgrade. 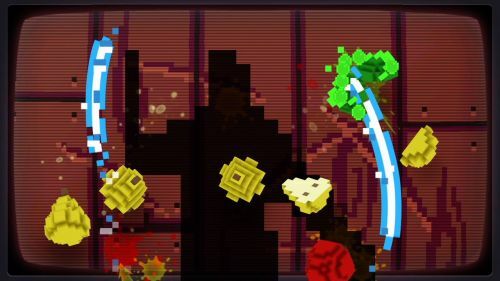 If you happen to be at PAX Prime this weekend, be sure to stop by the Halfbrick booth to receive a free code of Fruit Ninja Kinect’s “8-Bit Cartridge”! Otherwise, the DLC will be available on the Xbox 360 on August 31st for only $2. It is unknown whether this DLC will appear on other platforms, but we hope to get some answers from the Halfbrick people during PAX. Stay tuned!